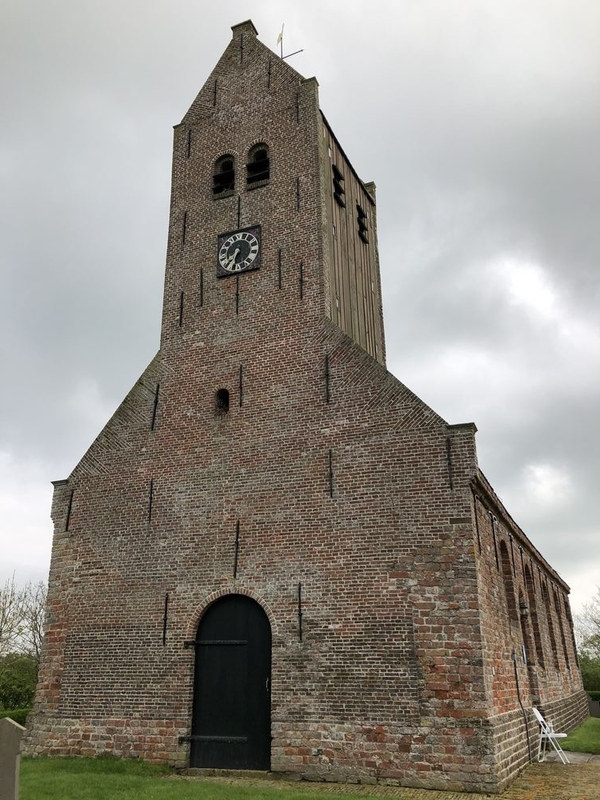 During the Noord-Friese Winkeltjesroute on Saturday 28 July, I will be exhibiting for the day, together with Tjikke Idema and Sjouke Touber in the church of Lichtaard (near Dokkum). The exhibition is part of ‘Art in the Church’ and is linked to the North Frisian Shopping Route. You can visit the church at the Noordermieddyk 3 from 10 am to 5 pm and is freely accessible.